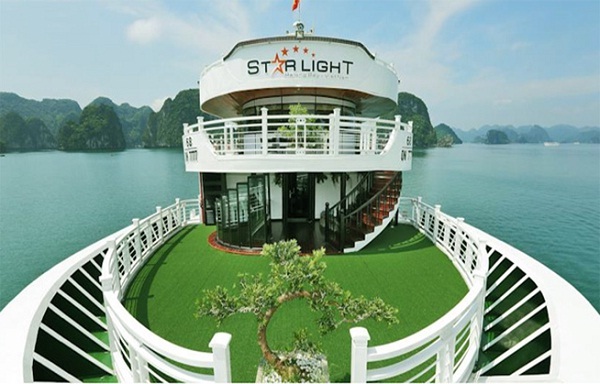 Built in April 2013, Starlight Cruise is believed to be the newest boat in Halong, which features large size room (22 meters square) including private Jacuzzi, mini golf and free photo-taking. The Starlight is a reliable and powerful friend in every cruise thanks to its size 58 meters in length, 11 meters in width and an engine of 330 h. It is able to hold a large amount of people reaching up to 64 passengers, this is the reason why Starlight a flexible cruiser and a great ideal place for family holiday, old-school friends and company celebrations. Starlight Cruise also provides many elegant-appointed public areas from a Restaurant, two lounges, library, gift shop, spa and wine cellar to the expansive Sundeck – the heaven for relaxation, where passengers can mingle and admire the unforgettable Halong Bay scenery while enjoying a cool drink from the Uranus Bar at a comfortable longer chair. 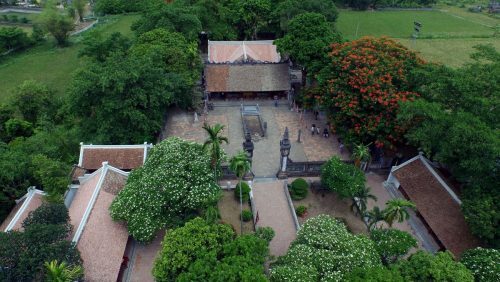 The Starlight’s restaurant with its talented chefs and experienced vice-cooks also promises to give customers the best cuisine by fresh, delectable seafood and other delicacies in order to satisfy their appetite. 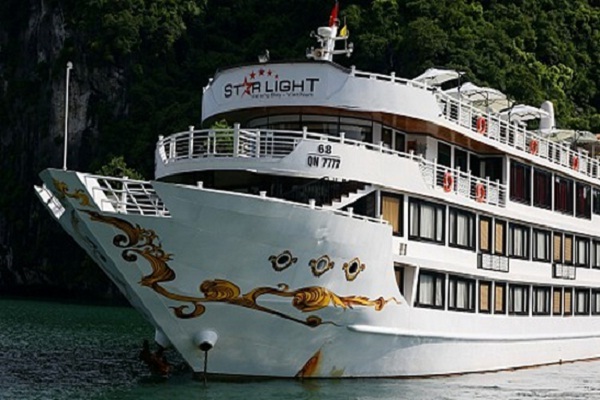 Named after famous constellations like Leo, Gemini with its apparently concept inspired from those legends of stars, it is no doubt that the best words to describe Starlight Cruise are ‘grandeur’ and ‘glamour’. 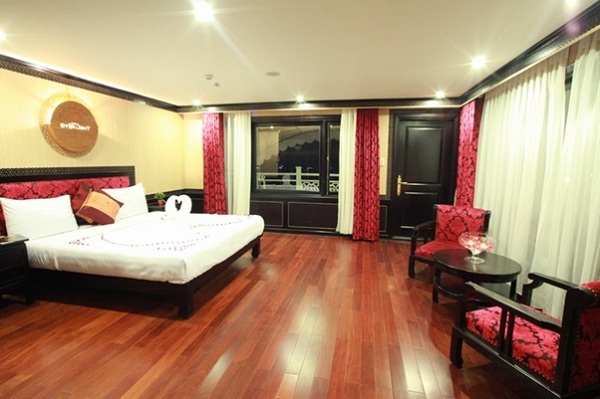 Starlight Halong Bay Cruises is well-known for the special care and attention of all the staff who are willing to provide you the best service with their best effort. The ship ensures that every part of your journey is perfect with everything it offers from the upscale décor and stunning interior design of our ship, to the friendly, personalized service. 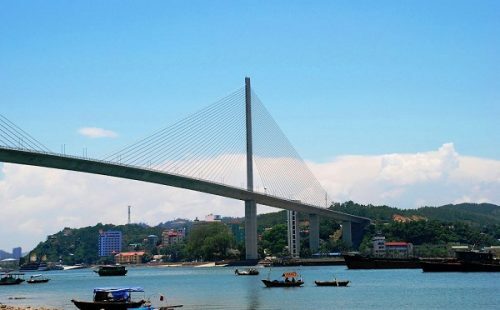 With the advantage of having passionate staff who always try their best to provide you with the highest – quality service, our Indochina Voyages is exactly what you need to schedule your perfect cruise on Starlight Halong Bay Cruises.